Two men arrested by detectives investigating the murder of Jim Donegan have been released unconditionally. 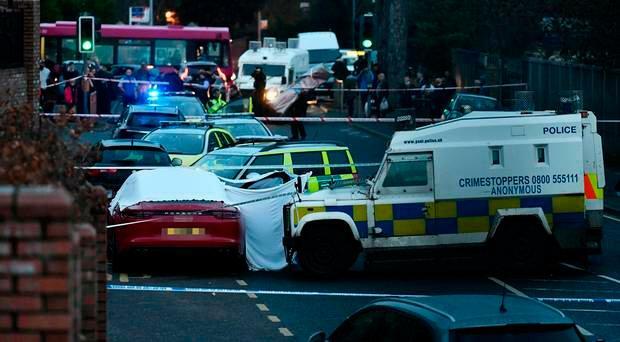 The men, aged 49 and 51, were arrested on Wednesday evening after searches in the west Belfast area. He died instantly at the scene. Detectives released CCTV of the suspected gunman fleeing from the scene after shooting Mr Donegan eight times, including at least one shot in the head.